Marble sealing with penetrating sealers. 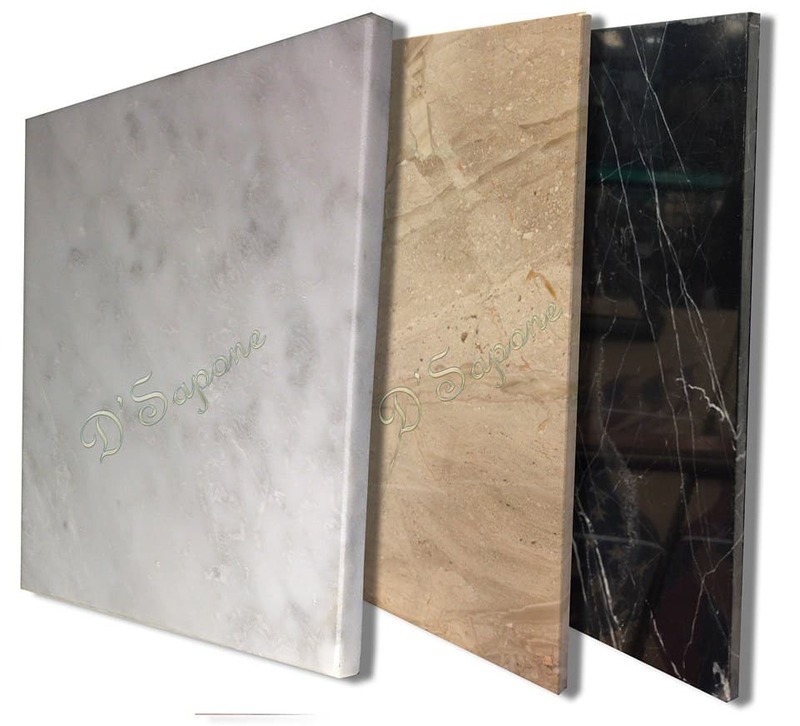 Your marble needs to be maintained with the correct products to look elegant. We accomplish your requirements with our best quality sealers. Ordinary sealers peel and wear off marble and make it look worse within months. We deliver a tremendous stone sealing service by using our astonishingly engineered products for more than 13 years. 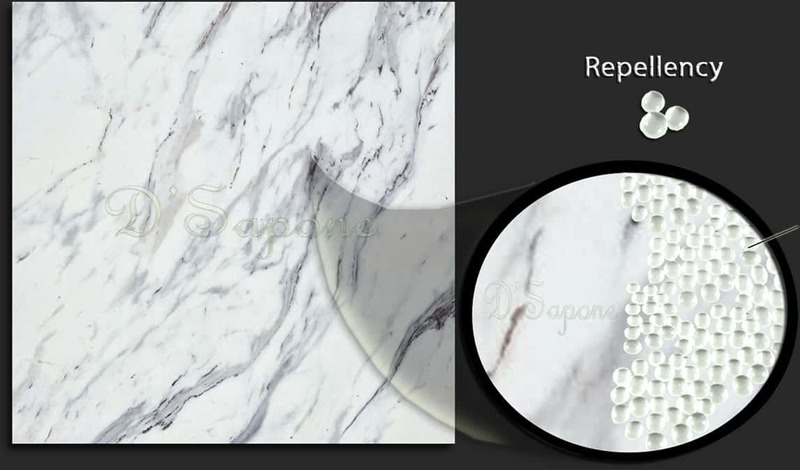 We keep marble stone always elegant with pFOkUS® sealer – Repela-Bond. 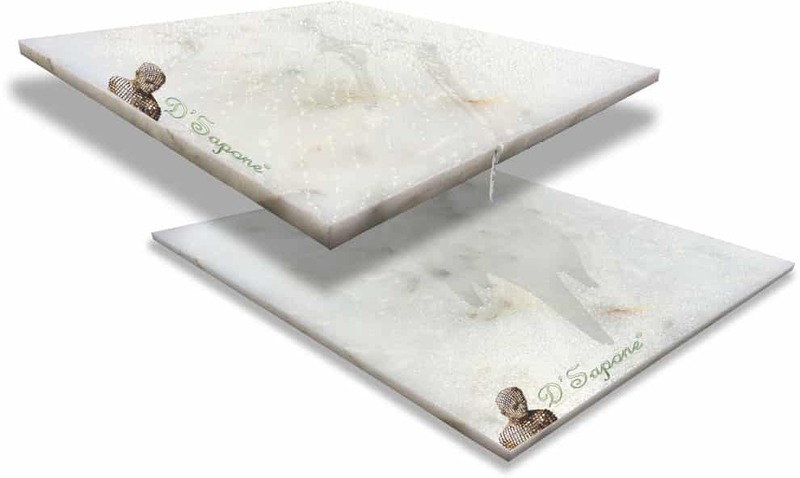 This sealer soaks deep into the stone to prevent any liquid from staining it. An incredibly manufactured natural sealer. pFOkUS® has impressively designed a natural look sealer at a molecular level. It does not create any film over the surface. Its solvent molecules soak deep into the surface to prevent the stone from staining in any condition. 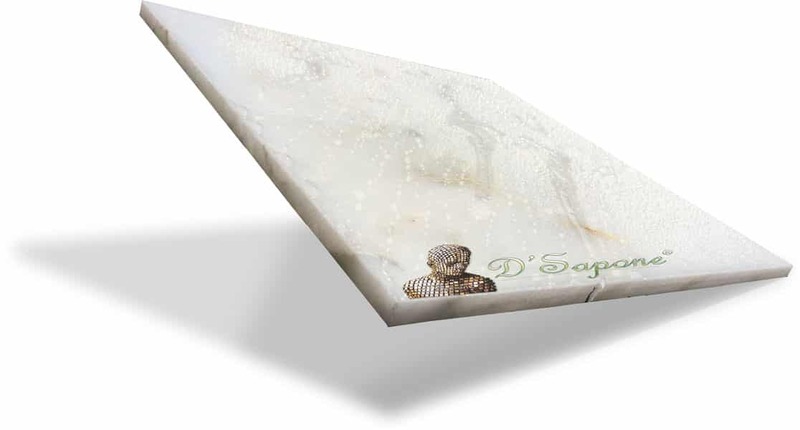 Marble sealing pushed further with Celine. Celine is a solvent based clear topical sealer, which doesn’t layer when applied to marble. It raises the beauty of the stone while penetrating deep into the surface. Celine will never peel or wear off your marble and will prevent any liquids, such as water, red wine and coffee from staining your surface. Send pictures to our Artists. 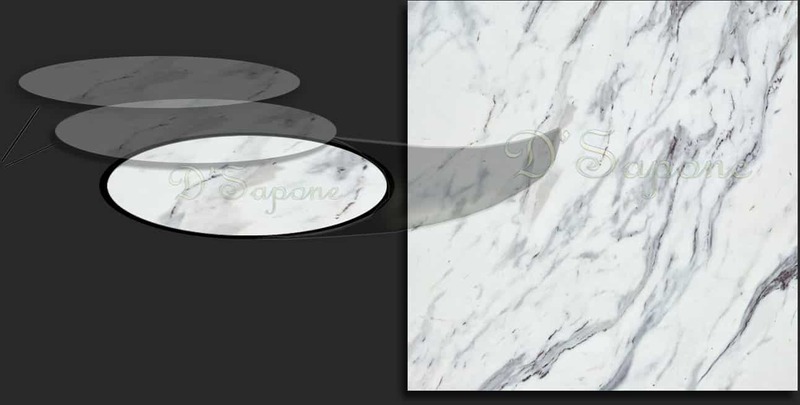 Our Sarasota and Tampa stone restoration artists are ready to seal your marble today. Every estimate is assigned to an artist, who will complete the entire process. Just upload the images of your damaged areas and receive your free estimate. 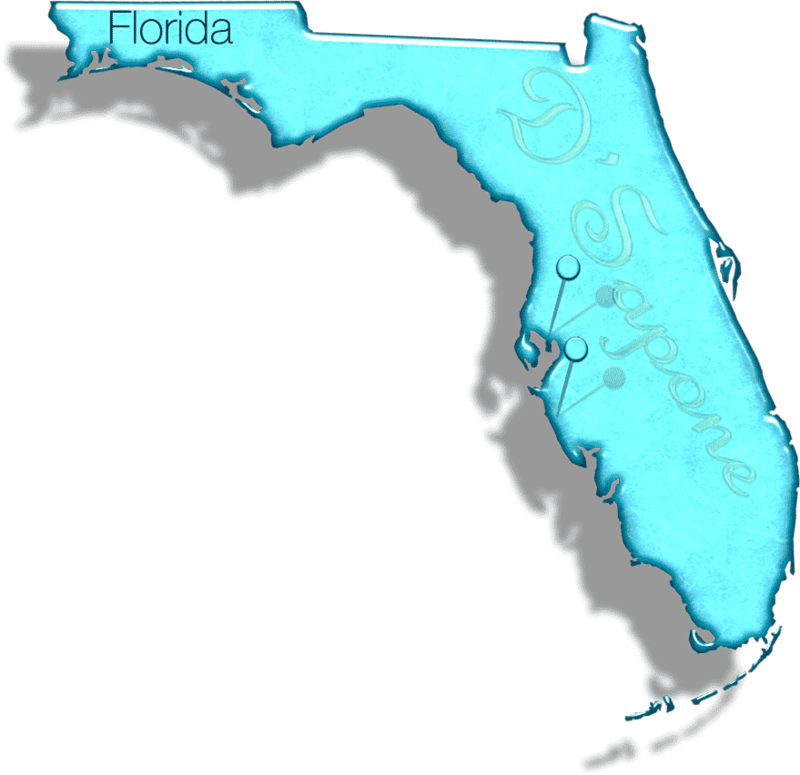 Our Sarasota & Tampa locations?